Be one of the first to know about upcoming exhibitions, events, previews and artist opportunities at BALTIC 39 by signing up to BALTIC 39's mailing list. These free bitesize, introductory tours are suitable for everyone and help bring BALTIC 39 exhibitions & historic building to life. 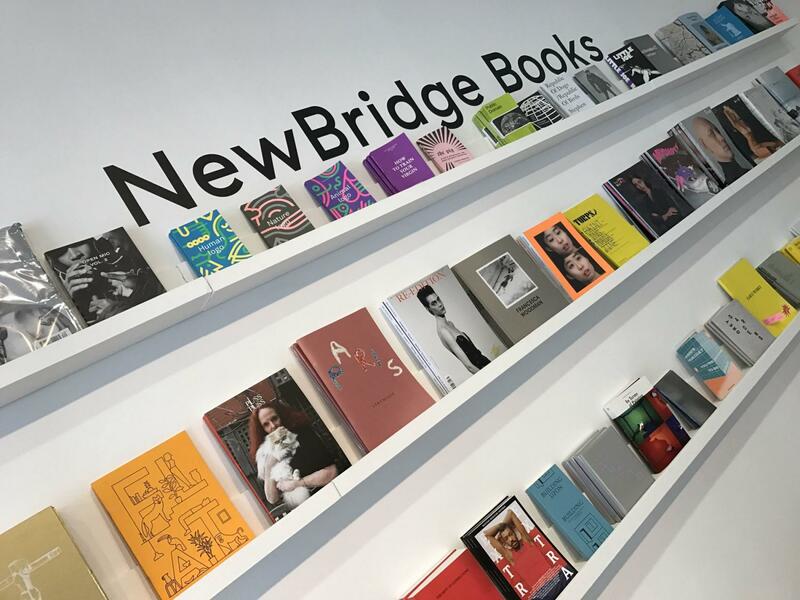 NewBridge Books has found a new home in the heart of Newcastle city centre at BALTIC 39. The artist bookshop has taken over the shop front of BALTIC 39, stocking a unique selection of artists' books, prints, zines, writings and design magazines from independent and self-publishers, as well as selection by North East artists. 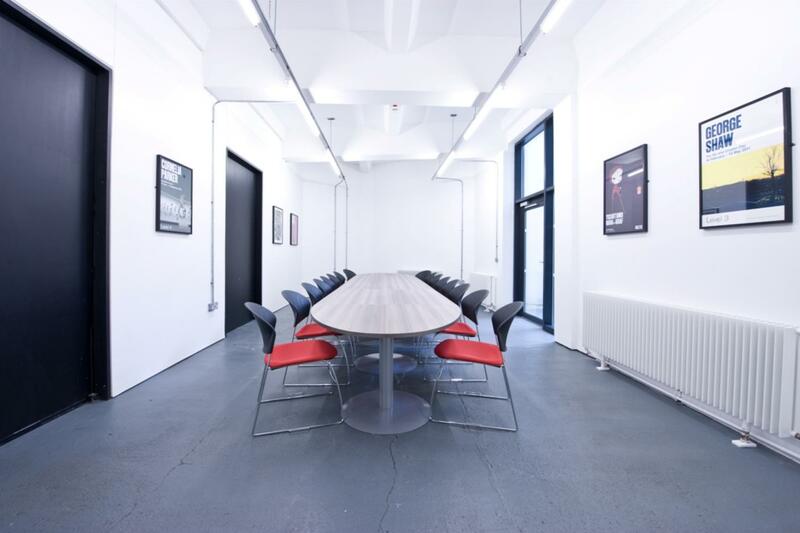 The meeting room at BALTIC 39 is located on the ground floor of the building and has a capacity of 20. It is available to hire between 10.00-18.00 daily, including weekends.